Previous post‘Chasms’ by Therianthrope. Our newest video! 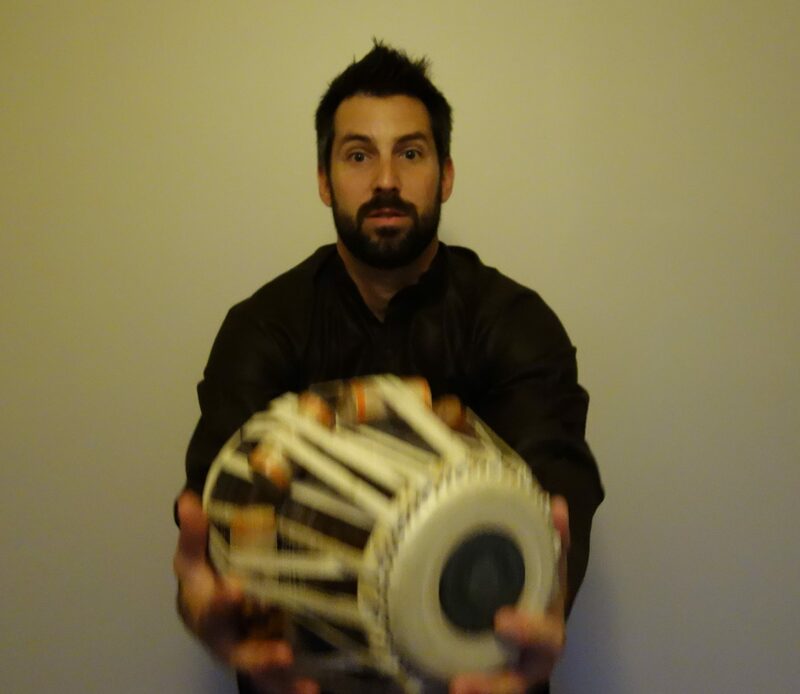 Next postWith sitarist Will Marsh at Kalabash!